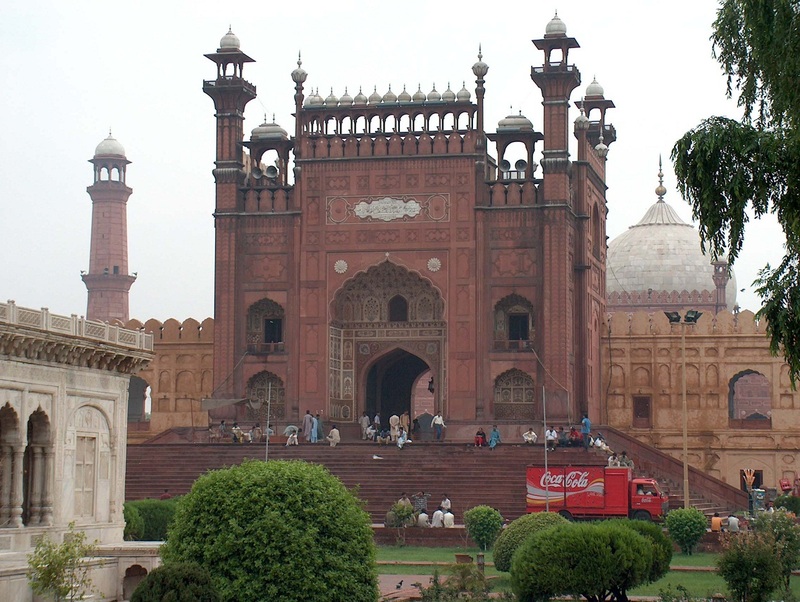 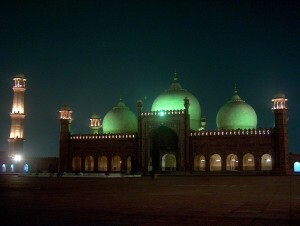 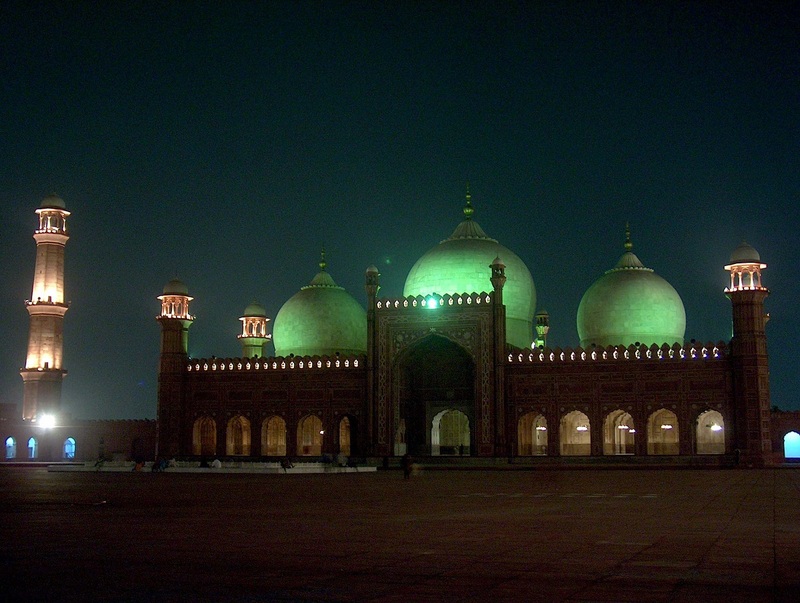 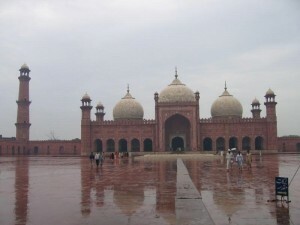 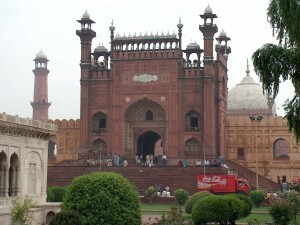 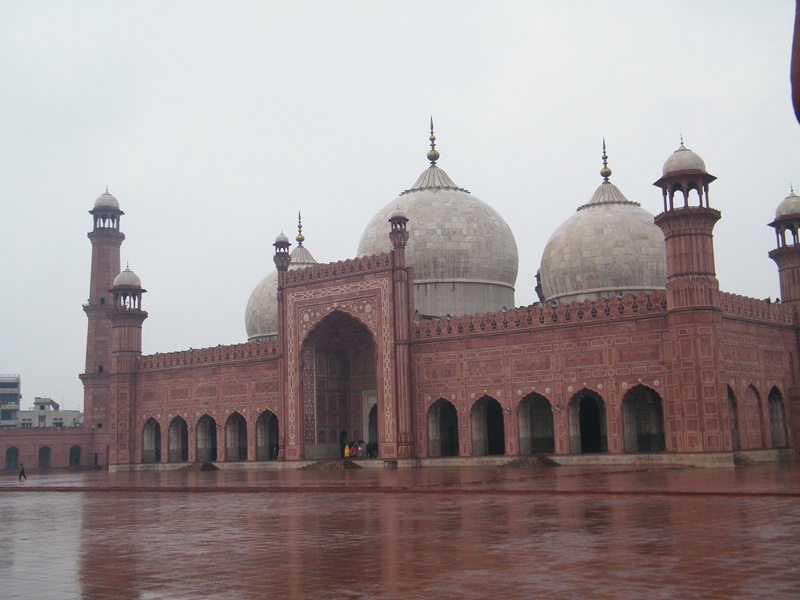 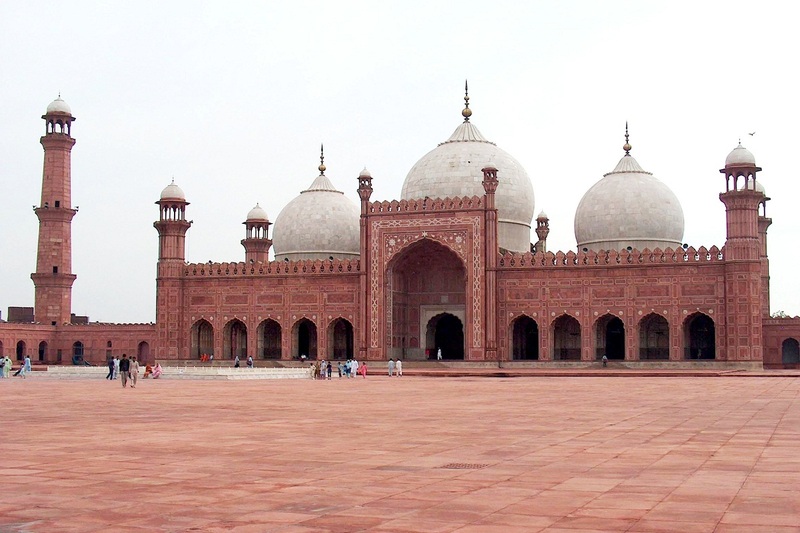 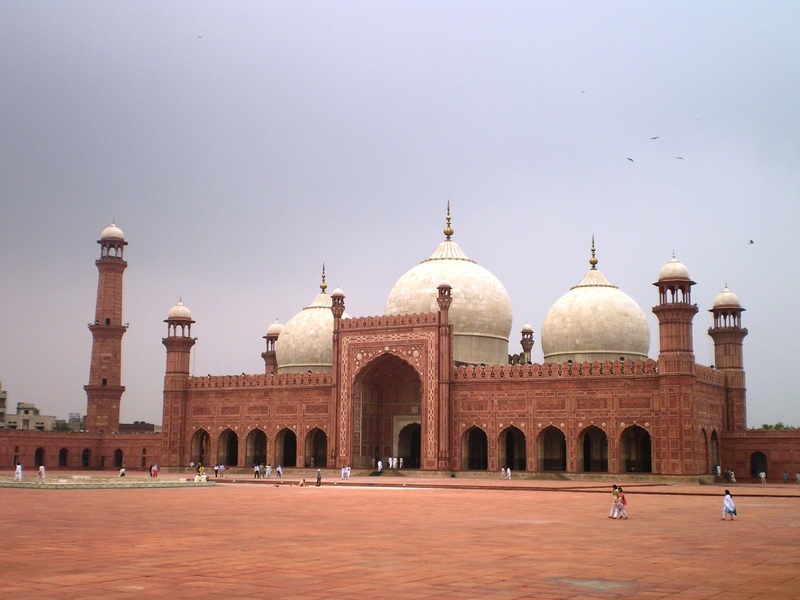 Located in Iqbal Park, Lahore, Pakistan, the Badshahi Mosque is considered one of the largest mosques in the world. 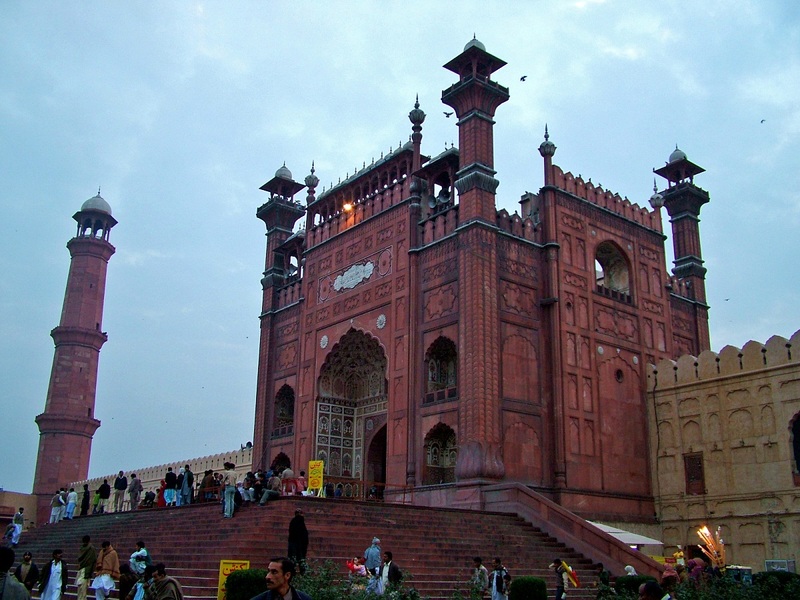 Built in 1673, the mosque is a supreme form of tribute paid to God by the Mughal emperor Aurangzeb. The place contains a huge courtyard lying ahead of the main entrance, capacitated to contain 60,000 worshipers to pray together at a single time. Inspired by the Persian form of architecture,this grand complex has resemblance with the Jama Mosque in Delhi, India. 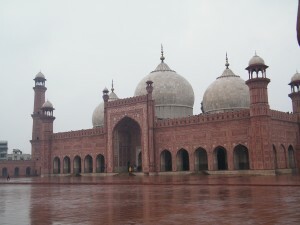 The exterior walls of the main entrance are constructed with red sandstone and marble. 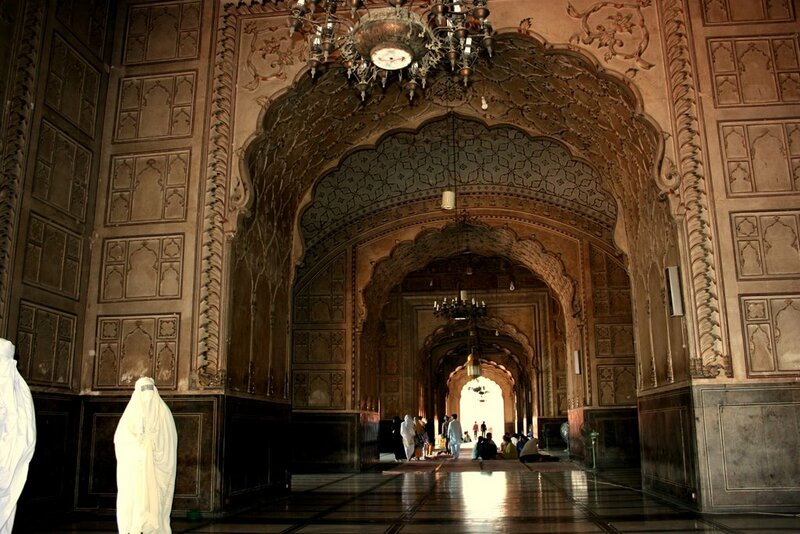 Situated on an elevated platform, the prayer chamber occupies three oval shaped grand marble domes. The hall is divided in three double domes, designed with white marble, and four roofed flat domes. 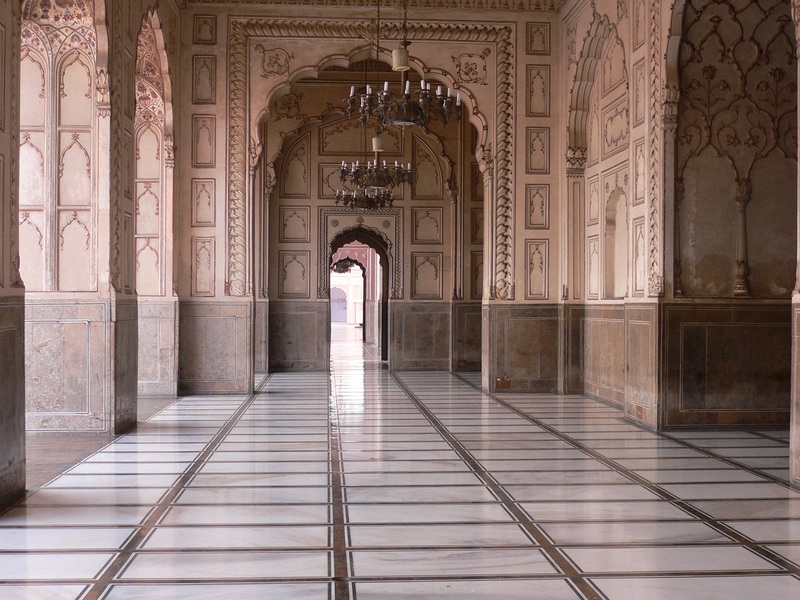 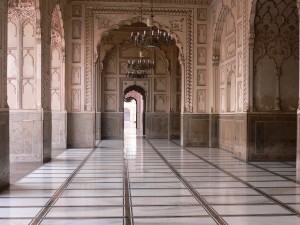 The floors of the hall is embellished with variegated marble. 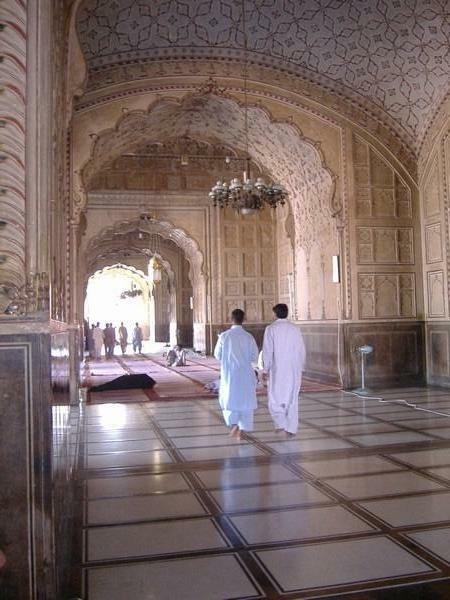 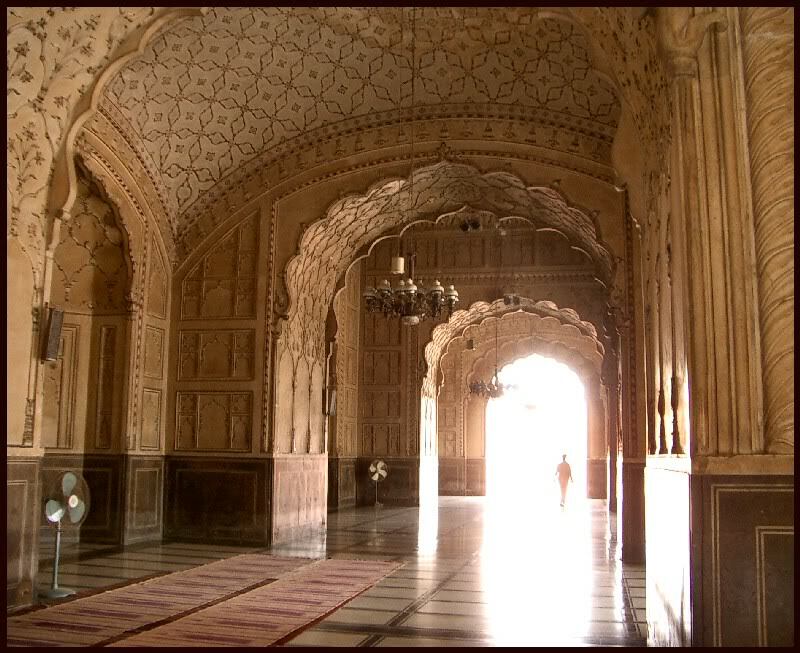 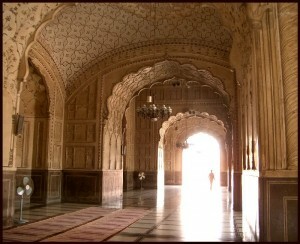 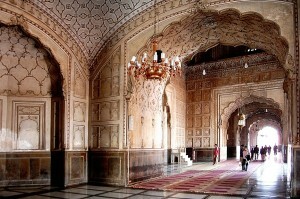 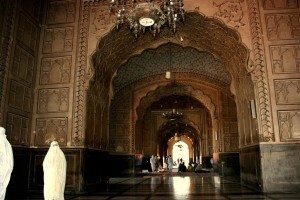 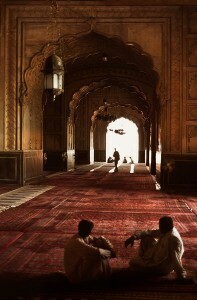 The interior structure of the mosque exhibits rich designs of inlaid marble, stucco tracery and fresco work. 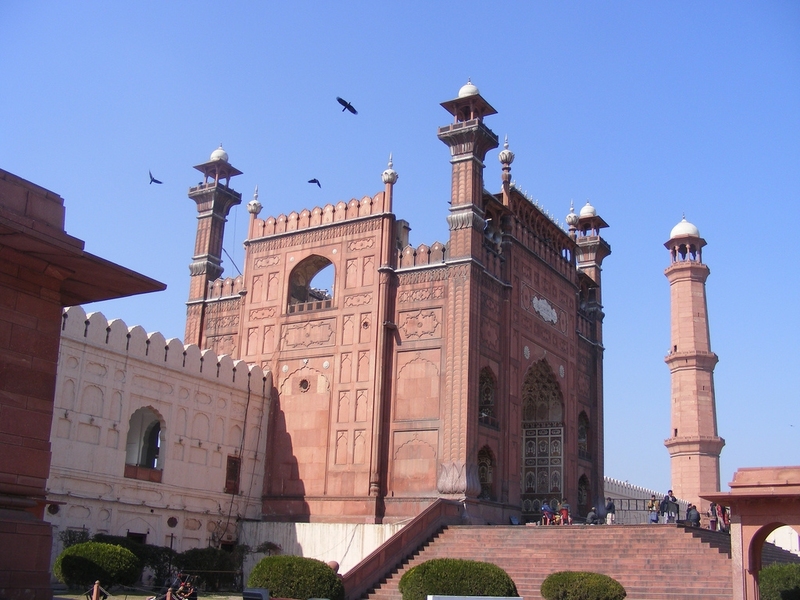 This vast and majestic structure is one of the last specimens of Mughal architecture. 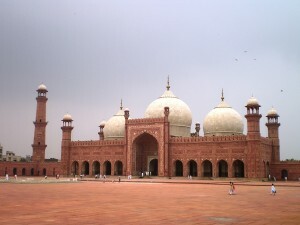 Even after some repair works done in recent times the mosque still maintains its 17th century ethnicity.